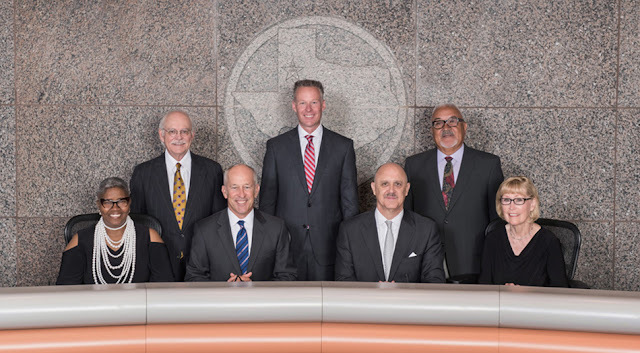 Starting January 22, the City of Lubbock City Council will start holding its meetings on the second and fourth Tuesdays of every month. The Council's regular session start time will also change from 5:15 p.m. to 4:30 p.m. in Council Chambers at City Hall. The first meeting under this new schedule will be Tuesday, January 22.